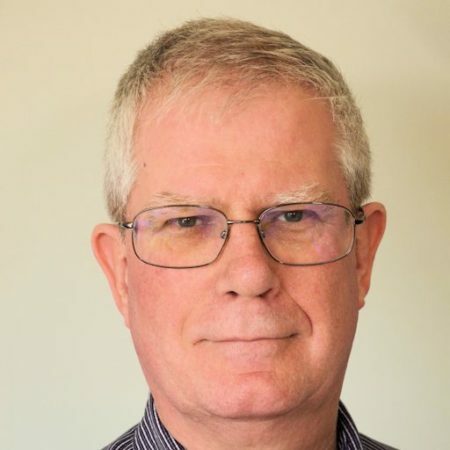 Chris Abbott is a retired teacher and academic whose previous career involved the use of assistive technology by children with special educational needs. His PhD examined the use of the Internet by young people to create an identity. He was the founding Editor of the Journal of Assistive Technologies, wrote numerous articles and books on this and allied topics, and is now Emeritus Reader, King’s College London. His current theatre research interests relate to pantomime, puppets and circus and he is the author of a history of the Da Silva puppet company and of Putting on Panto to pay for the Pinter (2012, Hobnob Press). He writes reviews of amateur and professional performances for Sardines theatre magazine, and is a Committee Member of the Frank Matcham Society and of Action for Children’s Arts. Pantomime, puppet theatre and circus. Also accessibility to performance for people with disabilities.